As a commercial property or business owner, it is your duty to make sure that your building is invariably maintained and performing at apex quality, and it all starts with the roof. If your roof isn’t functioning as it should, contact North American Roofing Co.! We proudly offer an array of commercial roofing services, including new roof construction, roof repair and more. With more than 16 years of experience in the commercial roofing industry, it is no wonder that businesses across Texas and surrounding areas contact us for all their roofing needs. Whether you like a whole new roof to be constructed, or are looking for an estimate on flat roof repair - we do it all! 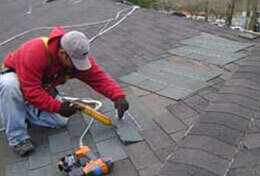 No other commercial roofing company in Texas has the same extensive knowledge and experience in roof repair as we do. 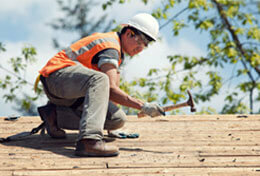 When to look for roofers in TX? You might have broken tiles or shingles on your roof. Chances are that they might cause your energy consumption to rise, and reduce your comfort level. Also, there could be marks or spots on the walls and ceiling, due to leaks. Watch out for the peeling or blisters of painton the ceiling and walls; these too are the causes of broken tiles or shingles. 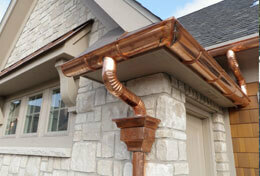 You have to consider installation of new roof in these situations. A damaged top certainly doesn’t go unnoticed. Initially, the loft is affected and later the entire house. It is, therefore, important to make a swift move, towards either repair or replacement of the roof. We have repaired, replaced and installed roofs for different structures in Houston, Dallas, Austin, San Antonio and other surrounding cities. 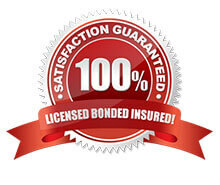 We will merrily provide you with time and budget. 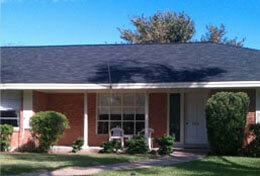 We would ensure that your roofing in TX will meet your satisfaction.